The Jewish people invented the concept of the weekend, and the day of rest, and for that, we can all be grateful. 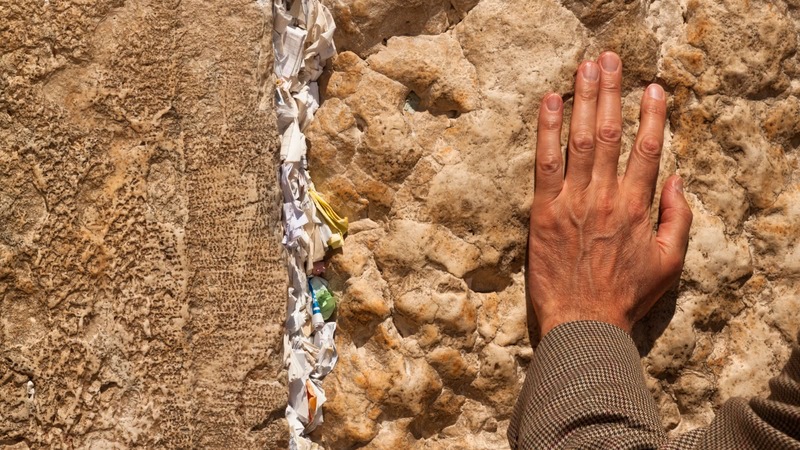 Join the 2-hour Shabbat Experience on Friday nights at the Jaffa Gate as your expert local guide introduces you to one of the most important aspects of traditional Judaism. 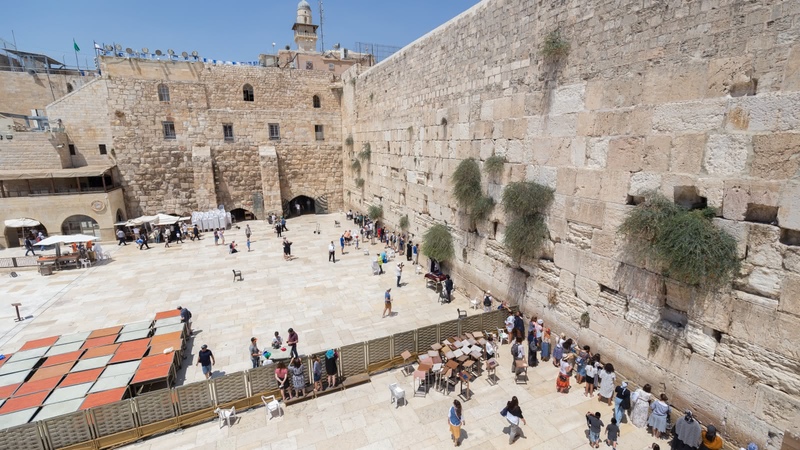 Chances are you will have seen the Western Wall on either the FREE Tour or the Holy City Tour, but you haven't really grasped its power until you have seen it in the golden hours before Shabbat begins. 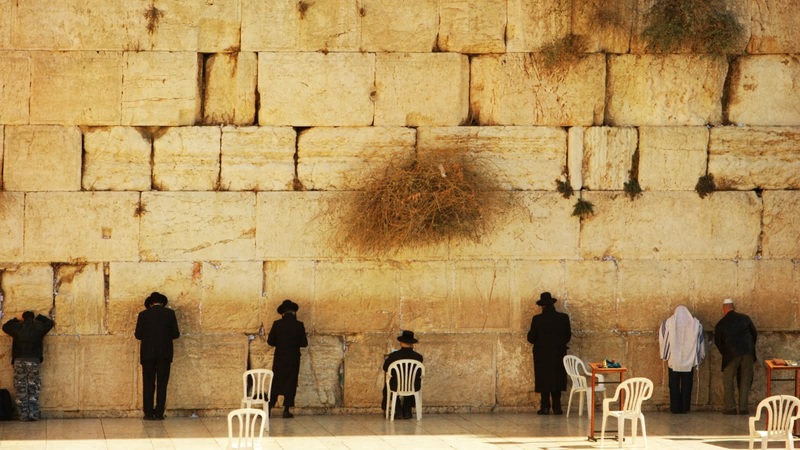 As people begin to arrive at the Wailing Wall and offer their sincere and powerful Shabbat prayers, you will understand that you are witnessing one of the most important elements of the traditional Jewish faith. 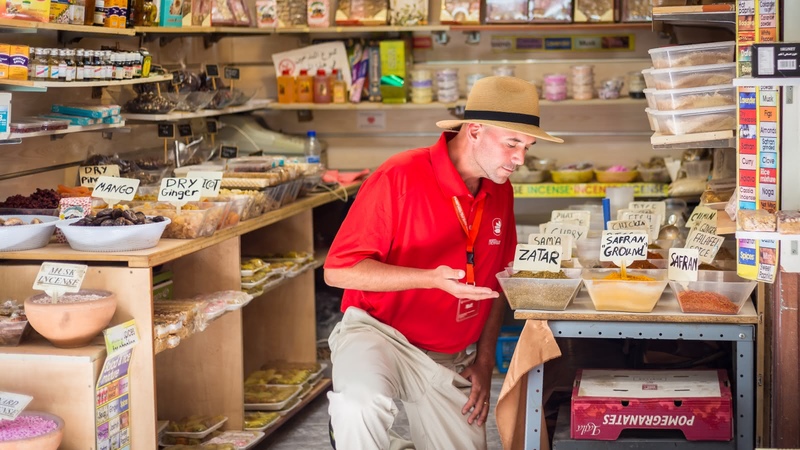 Focused on the Jewish Quarter of Jerusalem's Old City, your local and licensed guide will take you to some of Jerusalem's most important Jewish sites. Discover the Hurva (ruined) Synagogue and the four Sepharadic synagogues as your tour guide explains some of the different aspects and movements of Judaism, and talks you through the external characteristics of the Jewish Orthodox. Be grateful for the day of rest and ask, "whose great idea was that?" Had a great experience on the Shabbat tour. We had spent the first half of the day exploring the Old City on our own and felt as if we had no context around the things we were seeing, so we booked the Shabbat tour with Sandemans. The group we were in was on the smaller side (about 8) so we had the opportunity to ask a lot of questions with our guide. He took us to the Western Wall, through the Jewish Quarter, and through the Hurva Synagogue and we really enjoyed learning more about the Shabbat, the history of Judaism/Israel, and Jewish culture. Thanks for a great afternoon! We took three tours with Sandemans in Jerusalem and they were all excellent. The Holy City, the Shabbat Experience and the Mount of Olives tours were each conducted by a different guide but they were all subject matter experts and provided great insights to the history and current life in Jerusalem. Our guides were Ami, David and Matt. Thanks guys! Ryan is probably the best and most passionate tour guide I've ever met! It was definitely a great experience! I would recommend this tour to all those that want to know more about Judaism and the Jewish part of the old city. I'd recommend this tour to anyone willing to understand fully the spirit of Shabbat. Our guide Emmanuel explained us everything we wanted to do in a funny and interesting way, he even shared with us the typical bread of a normal Friday night dinner in a Jewish family. At the end of the tour, he pushed us out of our comfort zone, taking us to dance and celebrate the Shabbat under the western wall: thanks to Emmanuel, we could join the joyful atmosphere, an unforgettable experience of my holiday. 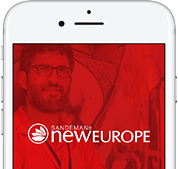 Where the famous FREE Tour gives you a good overview of the city, the themed select tours give you a more in-depth look at some of the most fascinating periods or neighbourhoods of Jerusalem.